One of Australia’s newest boutique hotels, Little Albion in Sydney’s Surry Hills will join the expanding hospitality group, Crystalbrook Collection Hotels and Resorts - in a deal brokered off market by CBRE Hotels’ National Director Wayne Bunz on behalf of 8Hotels. Little Albion is expected to commence trading under Crystalbrook Collection in early December 2018, at a time of great development for the group, as they are planning to expand with a number of new properties across key Australian destinations. The shared values of Little Albion and the Crystalbrook Collection group was a key driver in the decision to acquire the property; locally grounded, stylishly sophisticated, passionate about doing things differently and impassioned to deliver a unique and impeccable guest experience. Wayne Bunz told WILLIAMS MEDIA, “This sale highlights the strong investor demand for quality hotel investment opportunities in Sydney and the continued trend for investors looking for a more bespoke and boutique hotel offering.”. 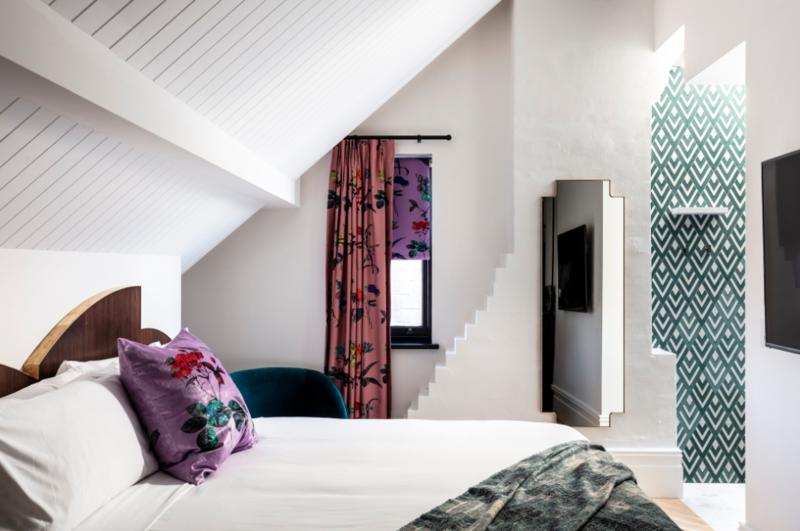 Little Albion Guest House was recently designed and developed by Paul Fischmann, Founder and CEO of 8Hotels, and is housed within a unique heritage building full of history, dating back to its original construction in 1903 as a former School Convent. 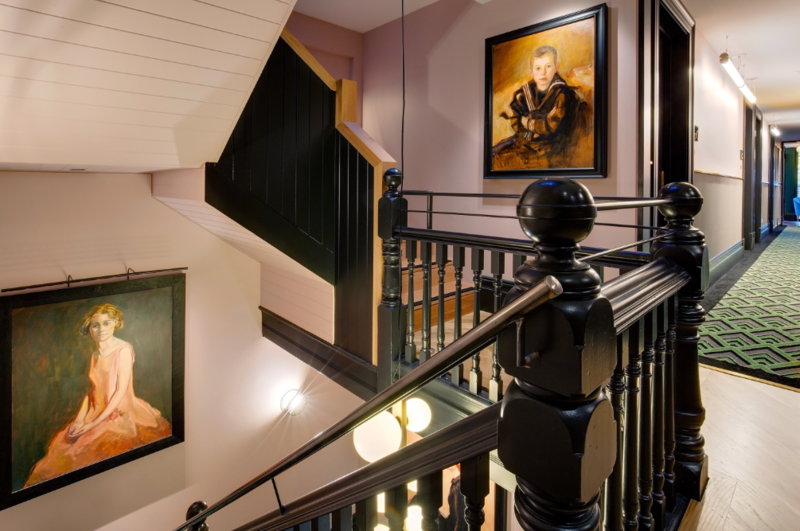 The property was transformed into a modern guest house, seamlessly merging a heritage listed building with new construction and largely influenced by 1920s and 1970s styles of interiors. 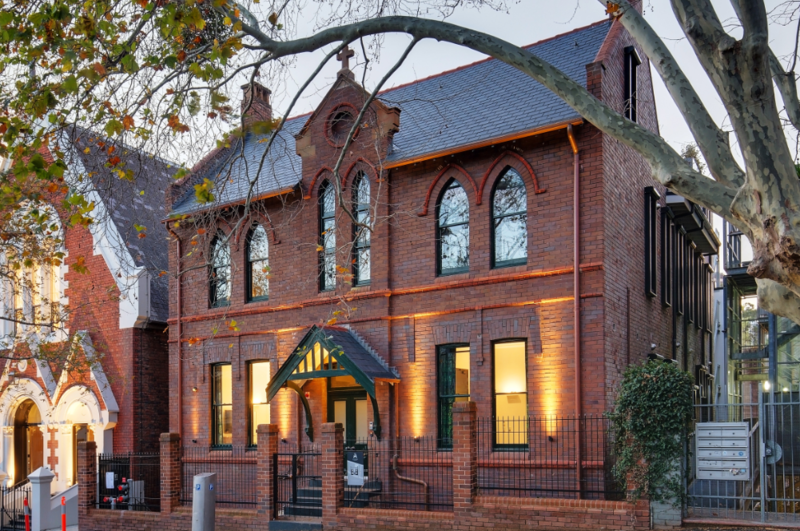 The new 35-room guest house, which opened in July 2018, features a dedicated team of hosts who are all Surry Hills locals and on hand around the clock to offer individualised service, a rooftop garden oasis with views over Surry Hills and Sydney city and an honour bar featuring top shelf beverages and gourmet nibbles. The hotel is located in the buzzing inner Sydney suburb of Surry Hills, which is fast becoming a popular alternative to the CBD and home to some of Sydney’s best food and beverage offerings including Chin Chin, Firedoor and Nomad. Click here to view the official Little Albion Guest House website. Click here to view Wayne's profile on The Hotel Page.